The country’s two biggest banks are projected to scrape mid single-digit returns on tangible equity by 2019. A merger that cut a tenth of joint costs could get that closer to double-figures. It could also stabilise Deutsche and give Berlin an excuse to sell its Commerzbank stake. 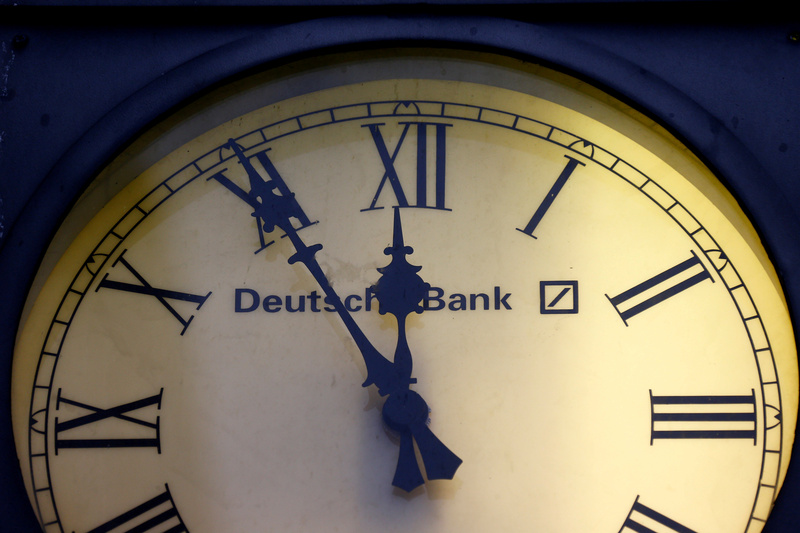 Deutsche Bank and Commerzbank held talks on a potential merger in 2016, according to people familiar with the matter, but shelved the union soon after as both wanted to finish internal restructuring plans. Deutsche Bank reported a minus-1.4 percent return on tangible shareholder equity in its 2017 annual results. Commerzbank made a 0.6 percent ROTE. UniCredit, Italy’s largest bank by assets, told the German government that it was interested in combining with Commerzbank, Reuters reported on Sept. 20, 2017. The German government owns a 15 percent stake in Commerzbank after rescuing it during the financial crisis.